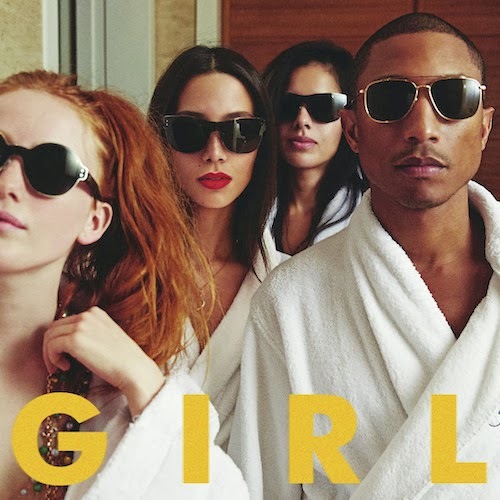 Pharrell's highly anticipated album G I R L is just a week away from release. The hit producer is experiencing one of the greatest runs of his career. To add to his amazing run, he's set to perform his hit song Happy at this years' Academy Awards. His new album has a really eclectic group of features- Alicia Keys, Daft Punk, Jojo, Miley Cyrus, and Justin Timberlake all made the cut. While fans have about six days to add the masterpiece to their collection- iTunes is streaming it right now! Listen to G I R L here!